Numbers generator and validator is a good plugin for small businesses that want an easy solution to create a large amount of numbers and store them on your site. It can for example be used to create numbers for products and let users validate them on your site. 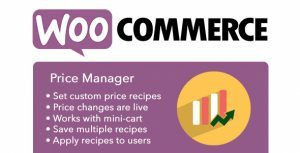 Woocommerce Price Manager lets you set custom product prices for diffrent users based on how many products of that type currently is in cart. 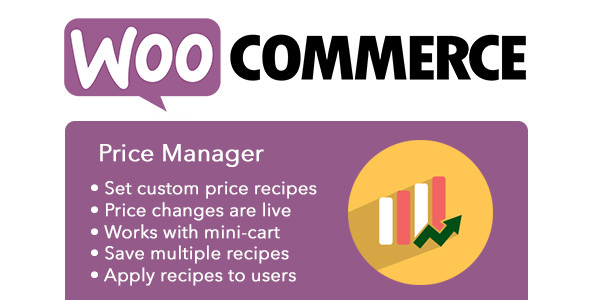 It can show live price changes on every woocommerce page including cart. It can show the original product price on products so the customer can see the difference.